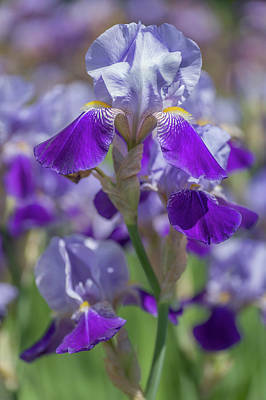 Iris Flower The showy iris and all species of this genus (botanically also known as iris) belong to the family Iridaceae. 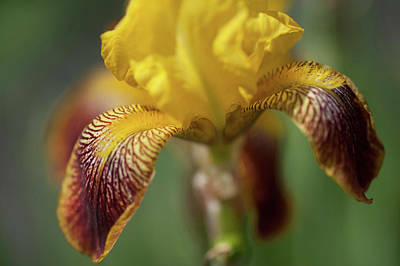 Native of North Temperate regions of the world, they habitat a wide ranging places such as cold, grassy slopes, meadows, riverbanks and deserts. 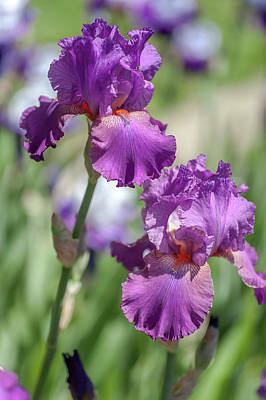 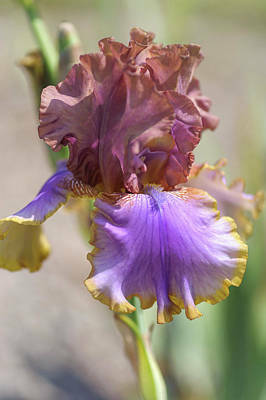 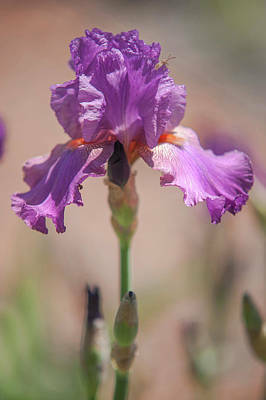 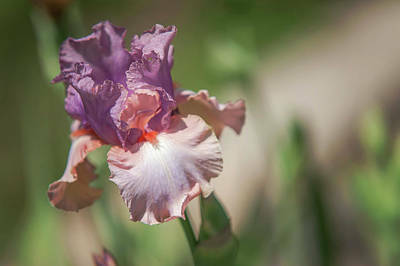 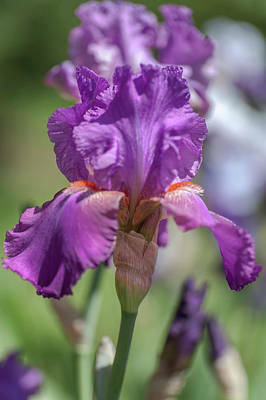 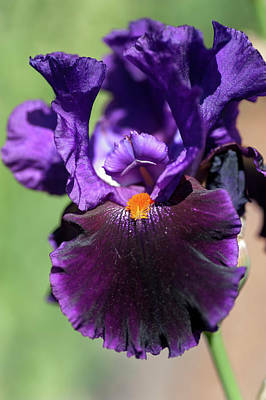 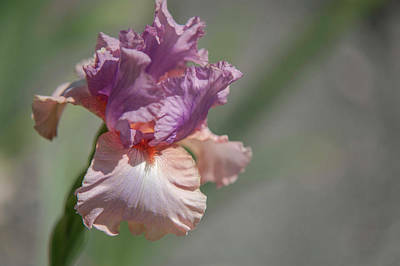 The elegant purple colored iris was designated as the Tennessee state cultivated flower by the Legislature in 1933. 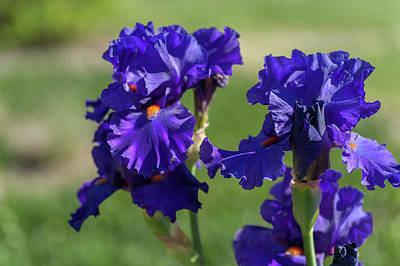 There is no mention about the purple colored one in the legislation, but it is commonly accepted as the state flower among other colors. 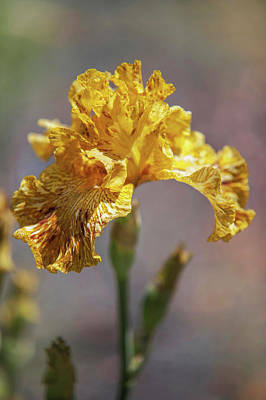 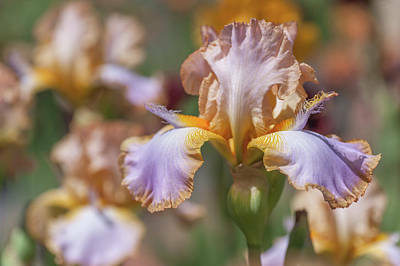 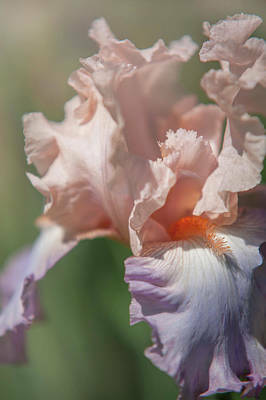 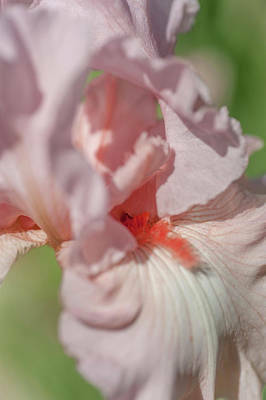 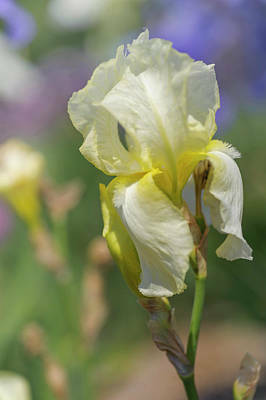 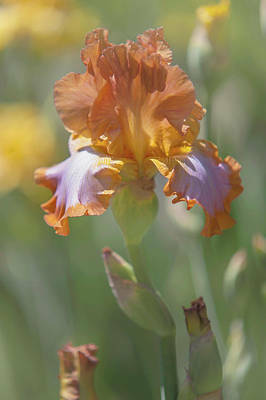 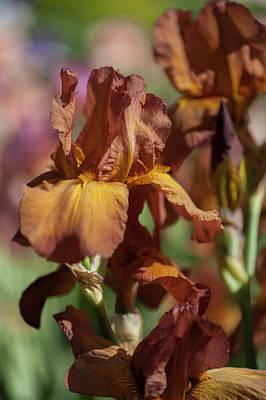 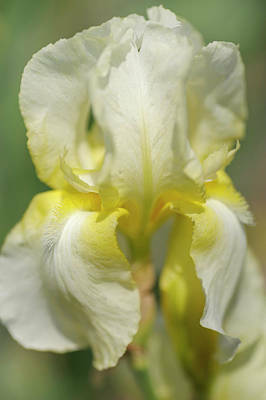 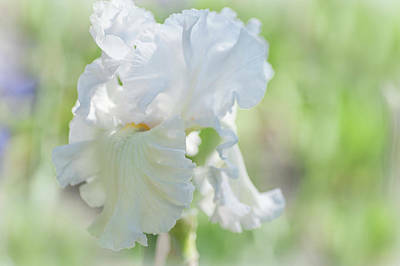 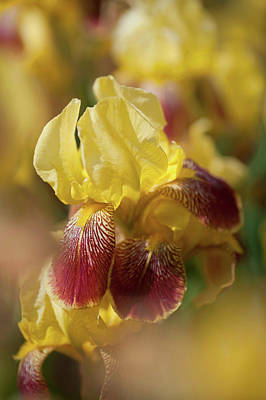 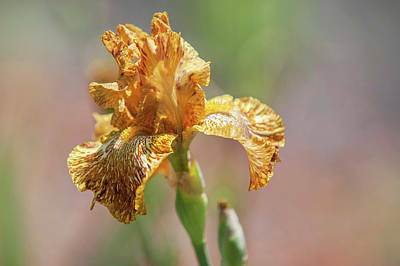 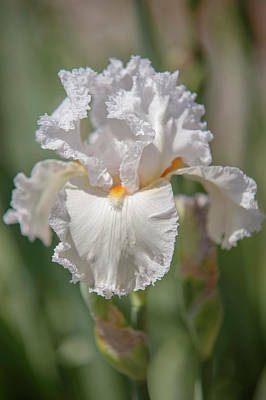 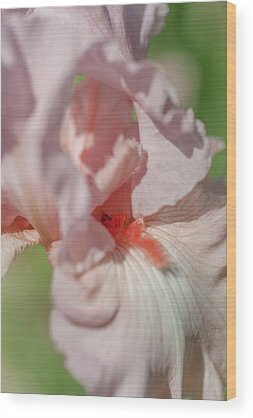 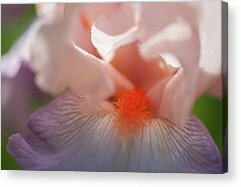 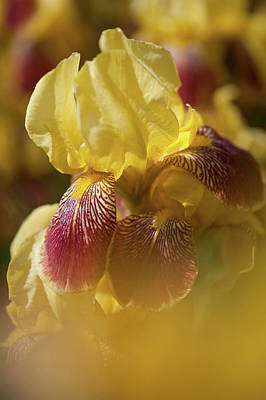 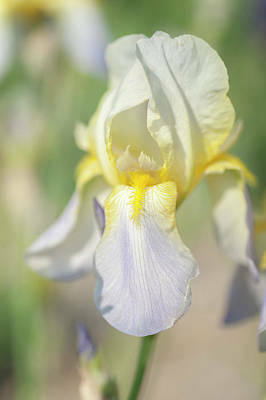 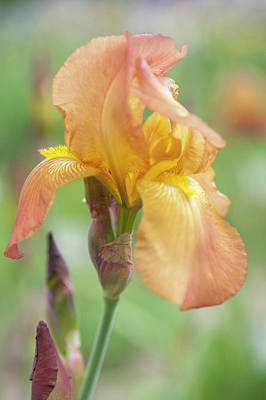 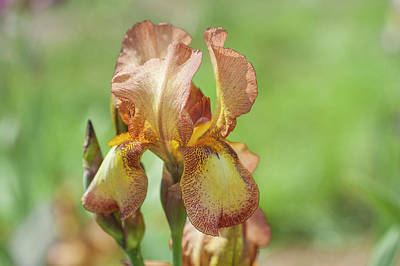 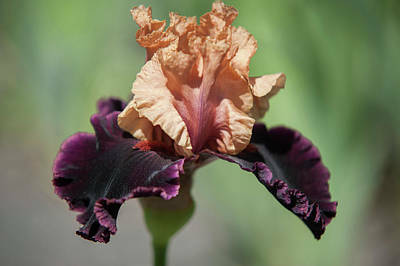 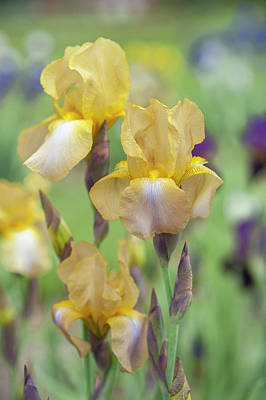 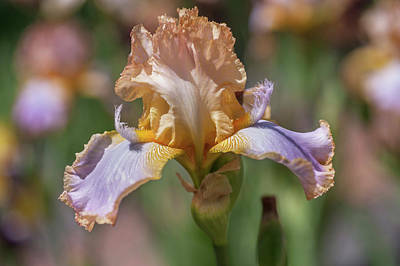 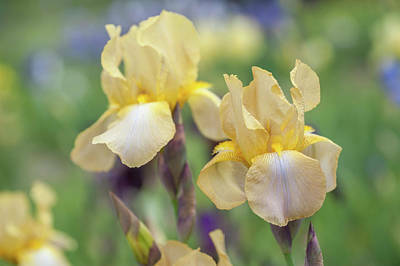 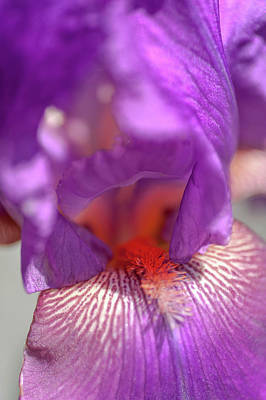 History and meanings of iris flowers are rich and very diverse. 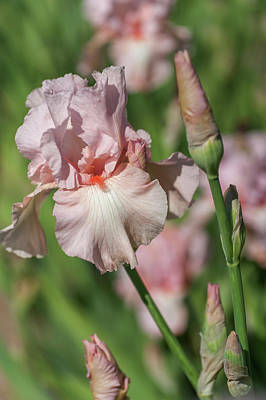 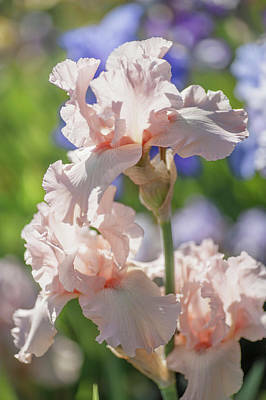 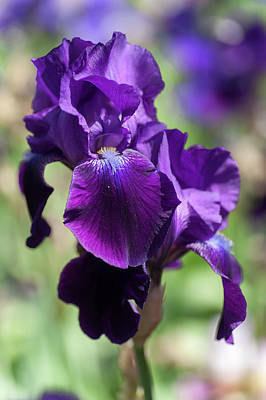 Meaning: Traditionally an iris flower denotes faith, hope, wisdom, courage and admiration. 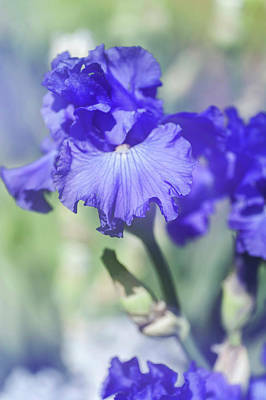 Each color and region to add to its meaning. 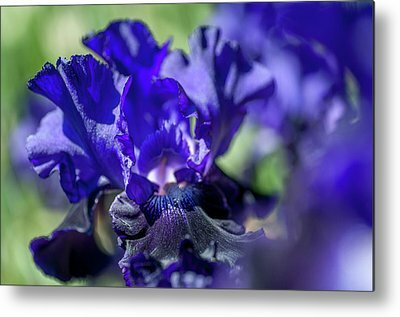 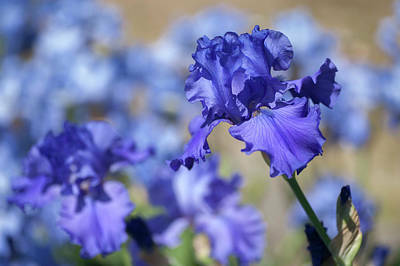 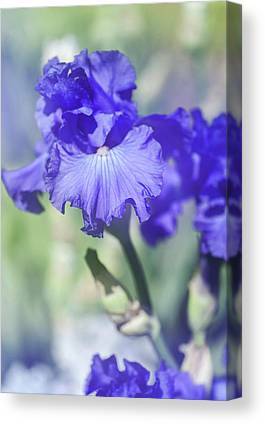 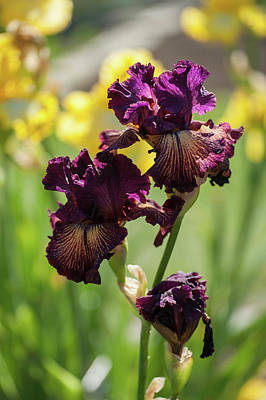 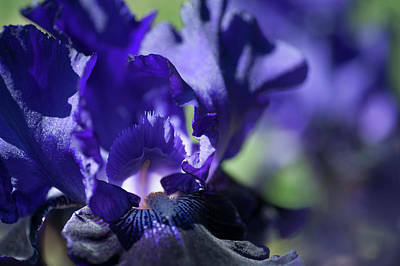 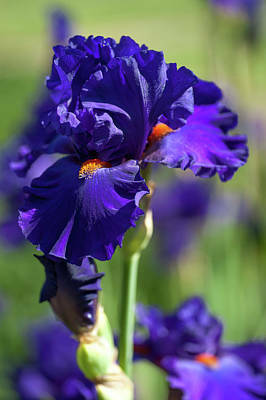 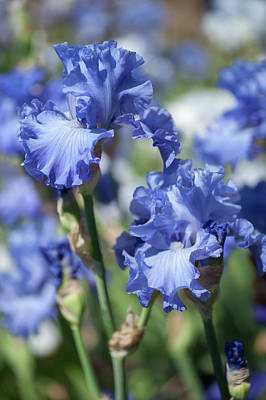 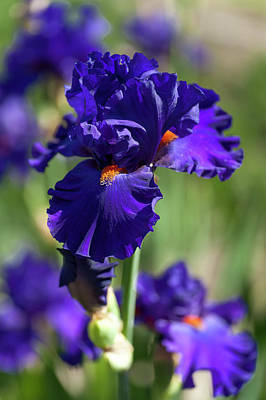 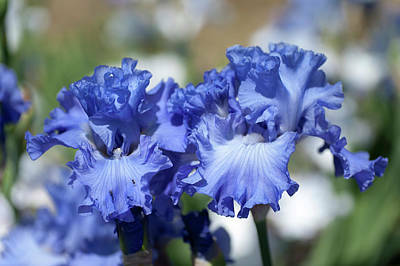 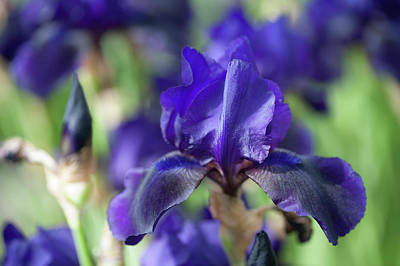 Dark purple (or blue) refers to royalty, while the yellow iris; passion, and white denotes sympathy or remembrance. 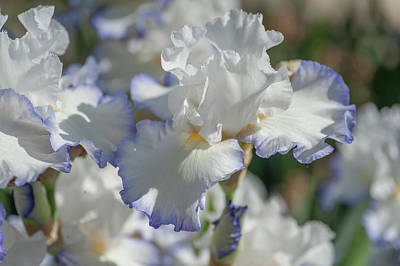 Iris is the flower of the birth month February. 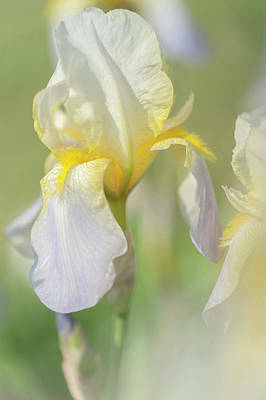 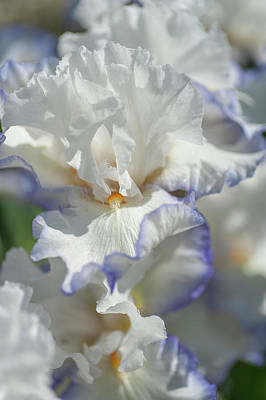 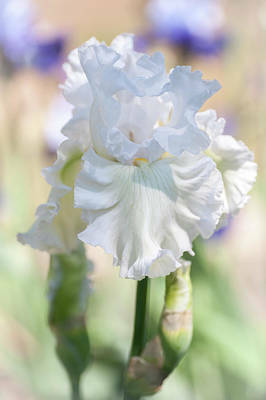 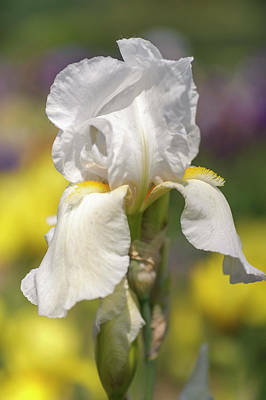 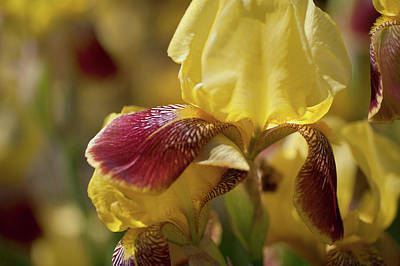 Symbolism: Iris takes its name from the Greek word which means a rainbow. 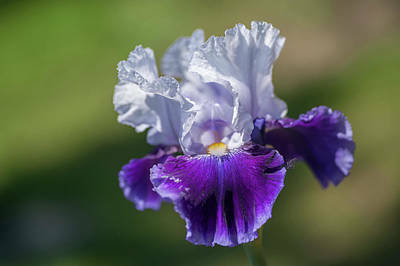 Iris is the name of the Greek Goddess, the Messenger of the Gods (sometimes love) and a symbolic representation of the rainbow. 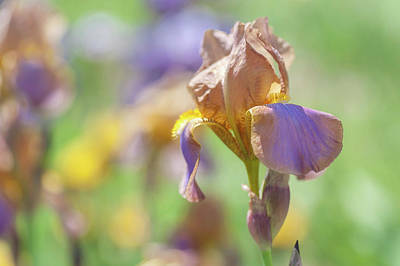 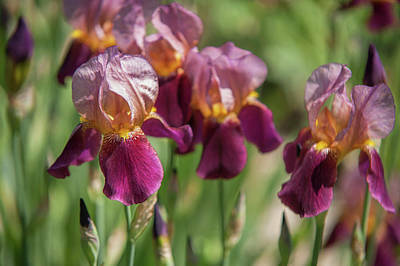 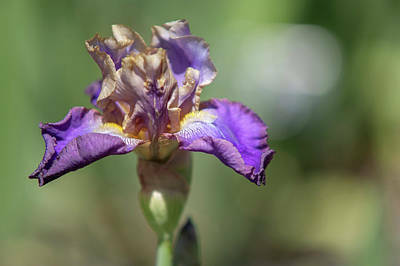 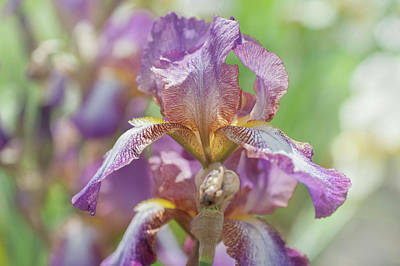 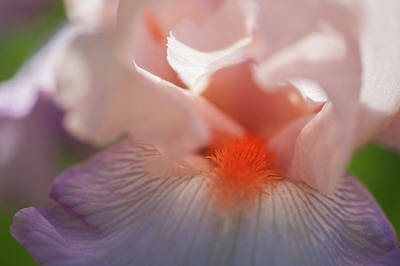 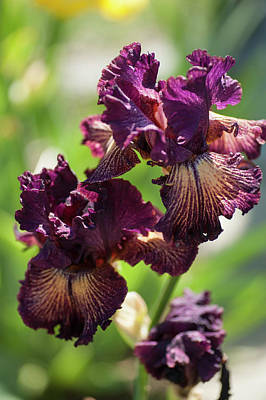 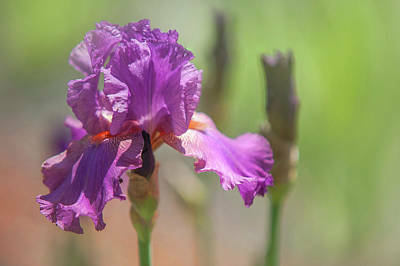 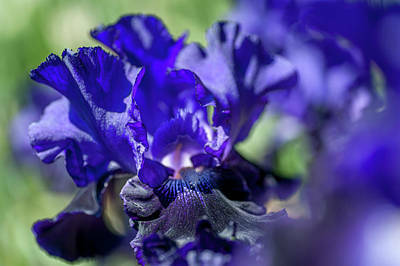 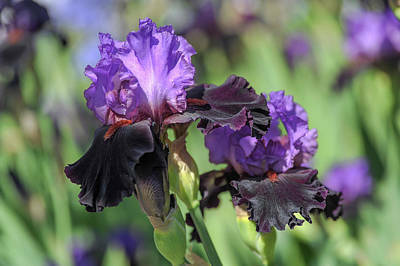 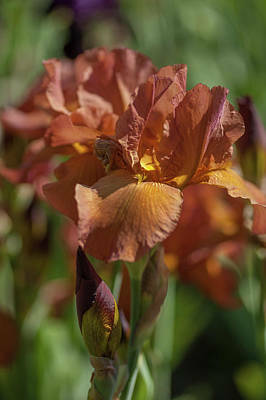 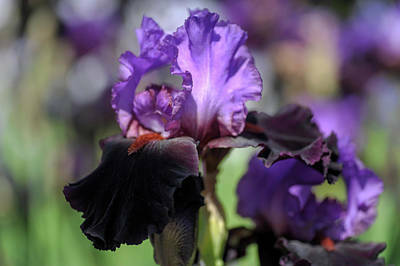 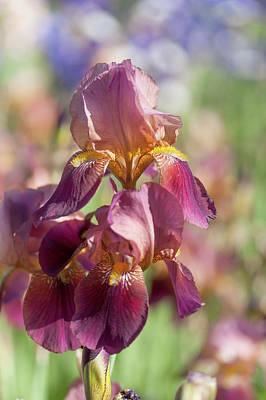 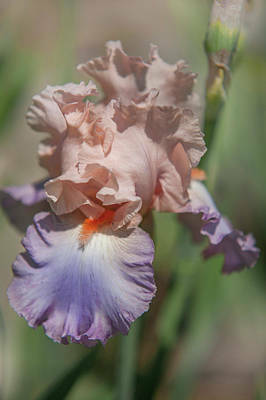 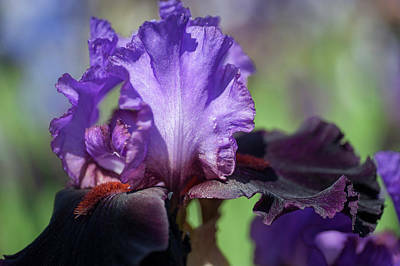 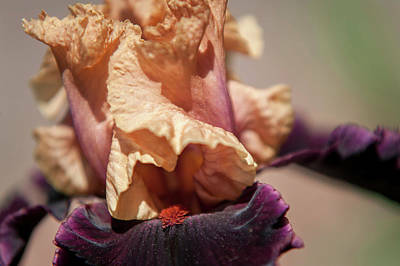 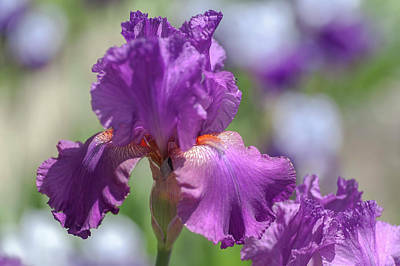 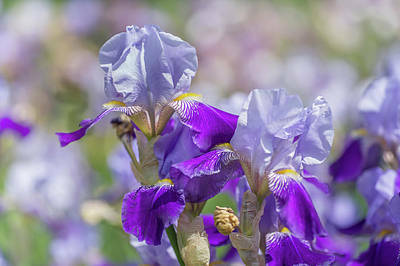 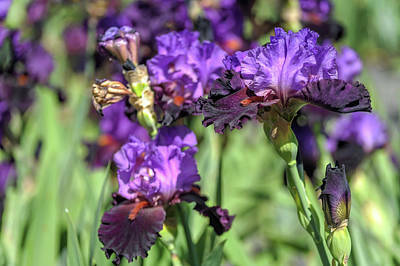 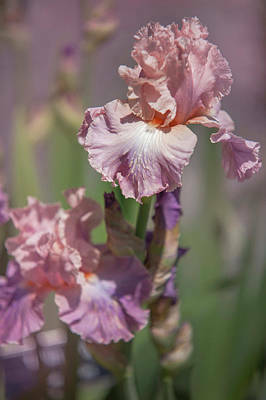 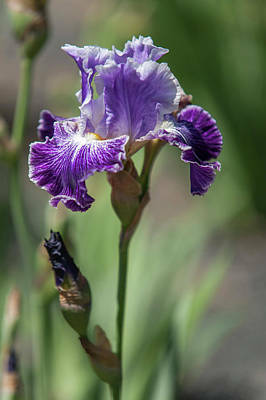 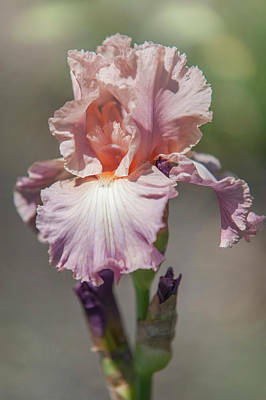 The Goddess Iris is believed to guide dead women who had purple irises planted over the graves in their eternal journey. 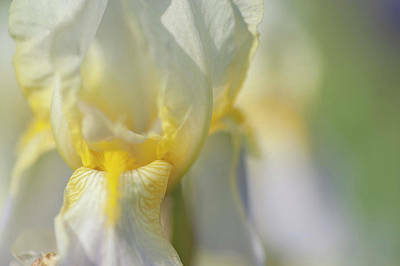 Each color symbolizes different feelings; purple for wisdom, white for purity, and yellow for passion.